A great beach holiday means different things to different people. For some, the best beach is a perfect strip of sand with an amazing beach bar, while for others it's a remote bay that feels untouched by humans – even in high season. 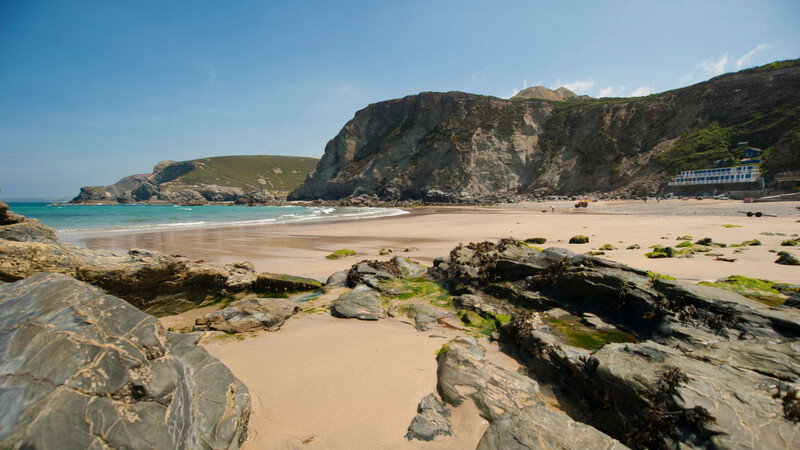 Luckily for you, we've rounded up all kinds of coast in our guide to the best beaches in Europe. 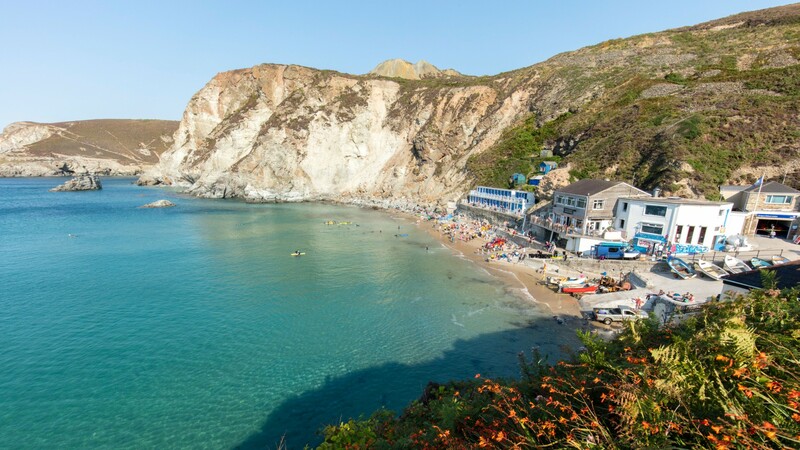 From holidays to lesser-known gems on Italy's Amalfi Coast, to food-fuelled getaways in the heart of North Cornwall, if you're looking for a beach break in Europe this summer, give one of these a go. 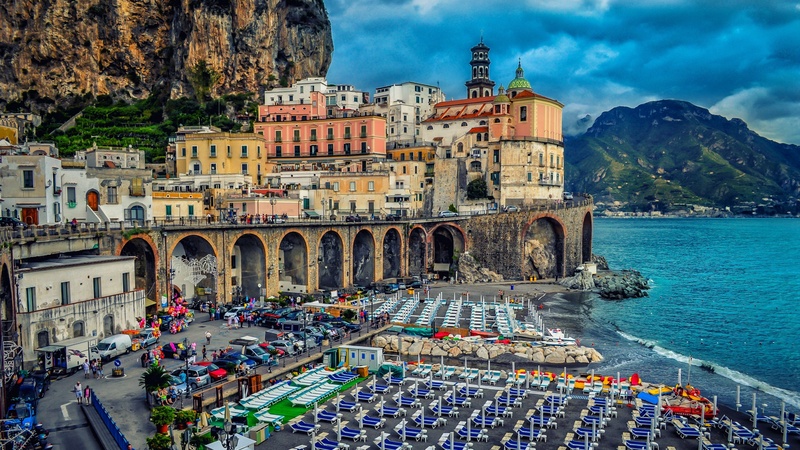 While the south-west Italian towns of Amalfi and Positano get all the love, the adjacent village of Atrani somehow avoids the tourist hordes. We're not sure why, though, because it's almost as iconic-looking as its more famous neighbours. Here, a sun lounger-covered beach sits in the shadow of a characteristically Amalfi coast sight: gorgeous pastel-coloured buildings trapped between rugged cliffs and a road that winds out from the cliffside. Get down early in the morning to bag the best lounger, then watch as the fishing boats come and go. Sure, it's only accessible by a gnarly dirt road that's a nightmare for hire car drivers, but this 11km strip of sand is well worth the journey for the views alone. 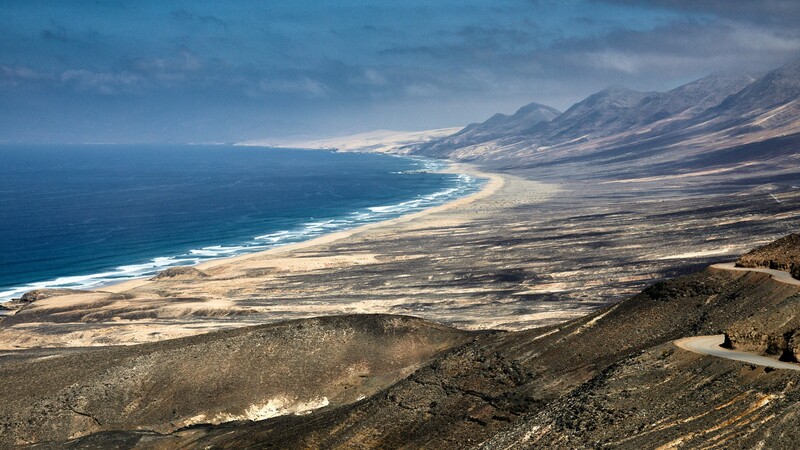 Once upon a time, the beach at Cofete was the caldera of a huge volcano. When the north side of that volcano collapsed into the sea, it formed a beach that sits right at the foot of a range of rugged mountains. Now home to more goats than people, it's one of the most unique beaches in Europe. 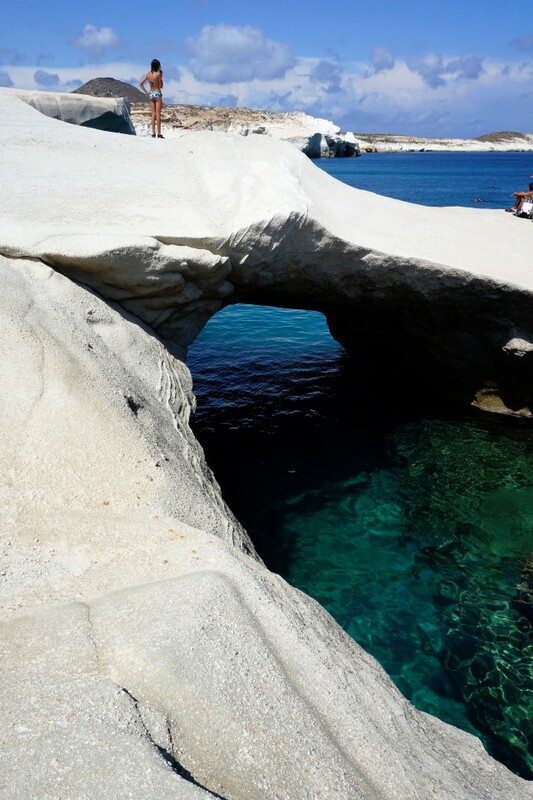 Here at escapism, we like a good beach, but we like a good beach even more when it's got a slightly epic rock formation on it: gives us something to look at while we build our sandcastle, dip our toes in the water, tuck into our picnic – you know. 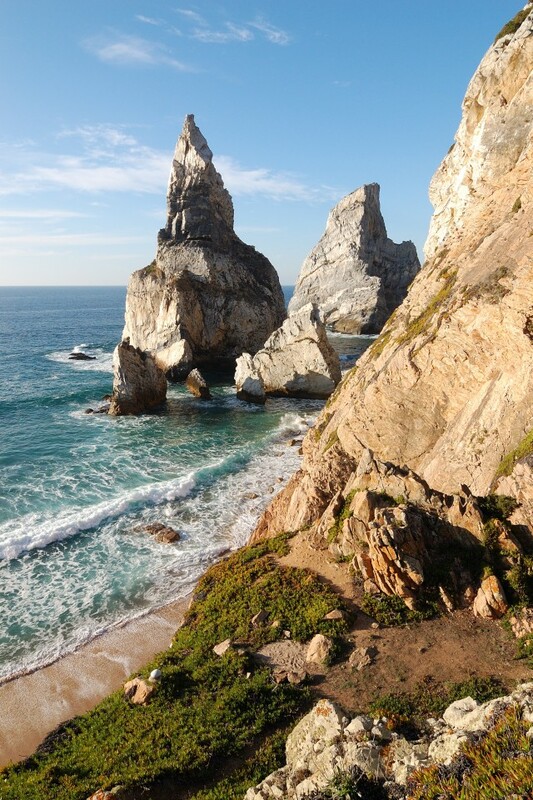 Naturally, that means we really like Ursa Beach, which you'll find just a 45-minute drive away from Lisbon, on Portugal's Atlantic west coast. 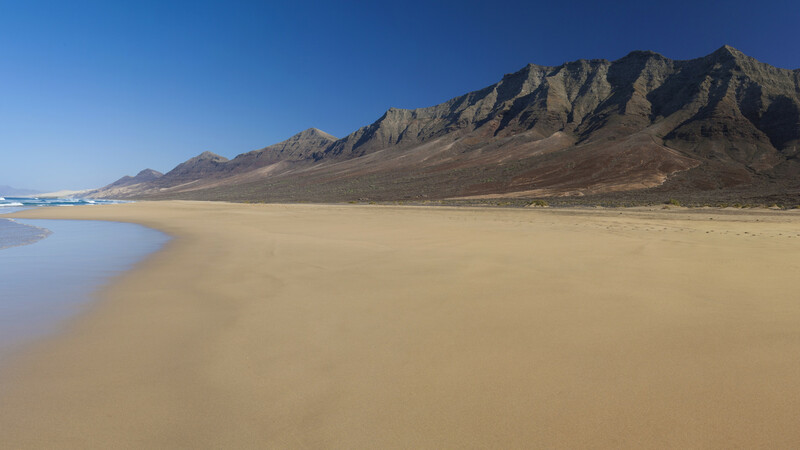 The beautiful stretch of sand gets its name from two giant sea stacks that are supposed to look like a bear and its cub (better get squinting). Getting there: Wizz Air flies from Luton to Lisbon from £73 return. wizzair.com; Ursa Beach is a 45-minute drive from Lisbon. Over the last few years, Milos – the southwesternmost of Greece’s Cyclades islands – has been getting a hell of a lot of love. Part of that is down to its picture-perfect villages, seaside fishing huts and flavourful local grub, but the rest comes from its beaches. 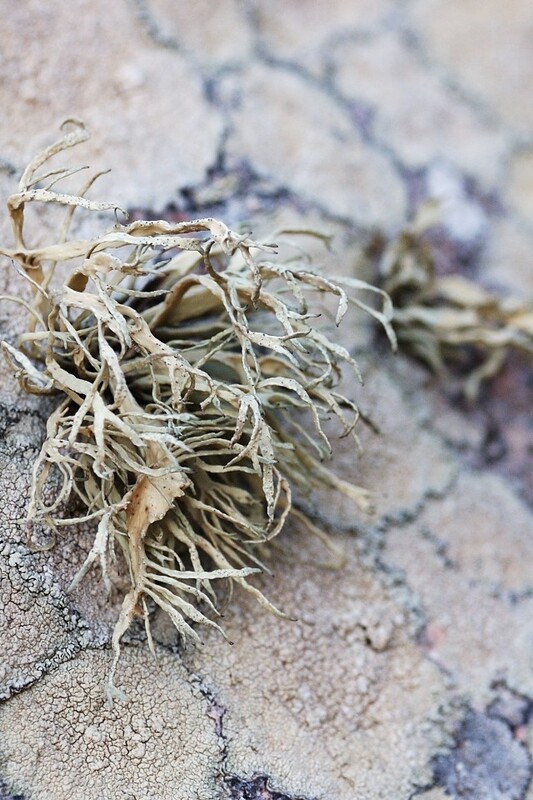 And nowhere on the island deserves a shout-out more than Sarakiniko. 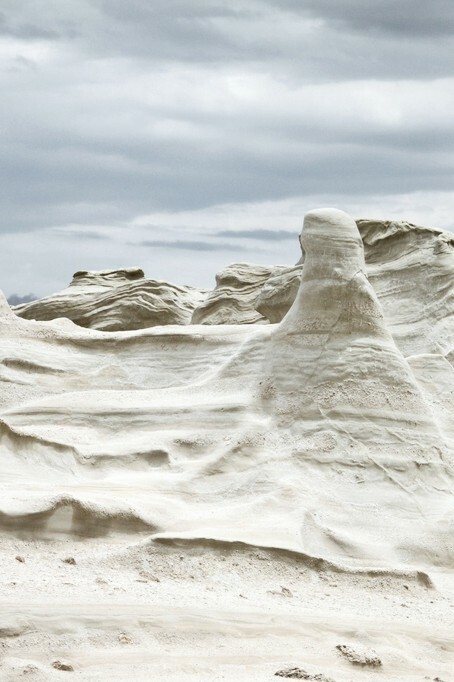 Carved by thousands of years of wind and waves, this beach is formed around a series of low-slung cliffs and inlets made of bone-white volcanic rock. Forget sand: we like our beaches a little bit more lunar looking. The days of Croatia's beaches being an under-the-radar gem may be long gone, but the iconic feeling of spreading out your towel on Zlatni Rat beach in Bol will never die. 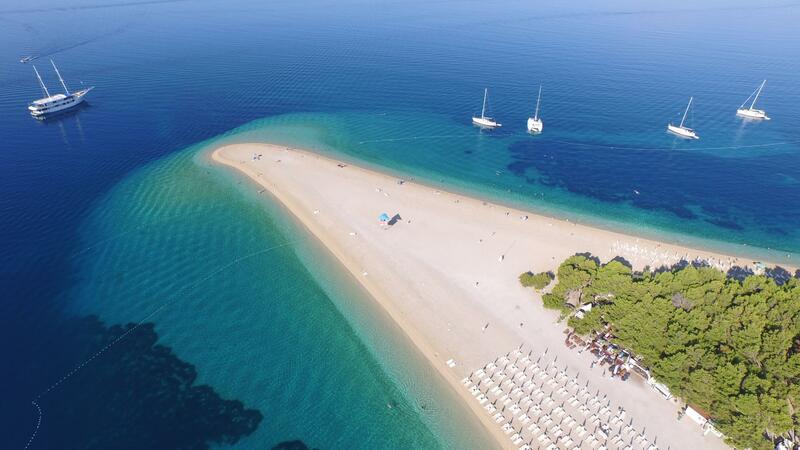 Found on the southern side of the Adriatic island of Brac, Zlatni Rat – also known as Golden Horn – is legendary because of the peninsula it sits on: poking out into the sea, it's like sitting on the prow of the cushiest cruise ship. Just make sure you get there early if you want a spot at its very farthest tip. Forget the sheer cliffs, the on-beach cave and the abandoned tin mines just down the coast path. 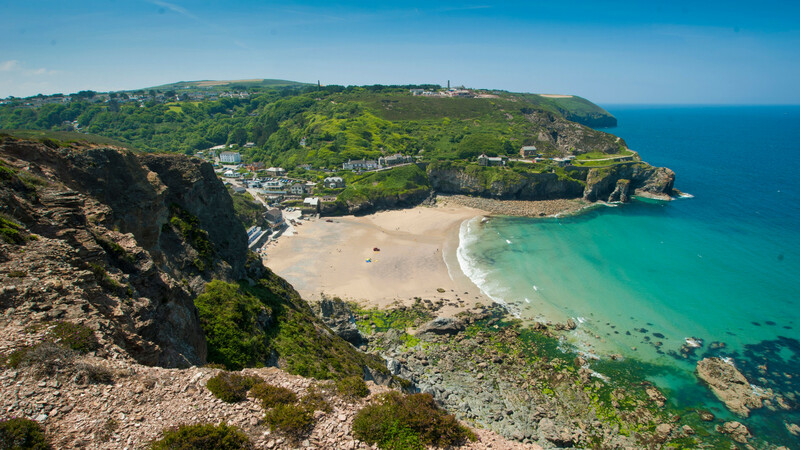 In St Agnes in north Cornwall, it's all about community: from the tight-knit crew of local surfers to beachside brewpub The Driftwood Spars, Aggy is a small but bustling hive of activity all year round. Head up the cliff from Trevaunance Cove beach to Wheal Kitty and you'll find even more: lovingly prepared grub from Ben Quinn's Canteen, sustainably-made clothes from Finisterre and the HQ of anti-single-use-plastic charity Surfers Against Sewage. Getting there: St Agnes is a 5h drive from London.